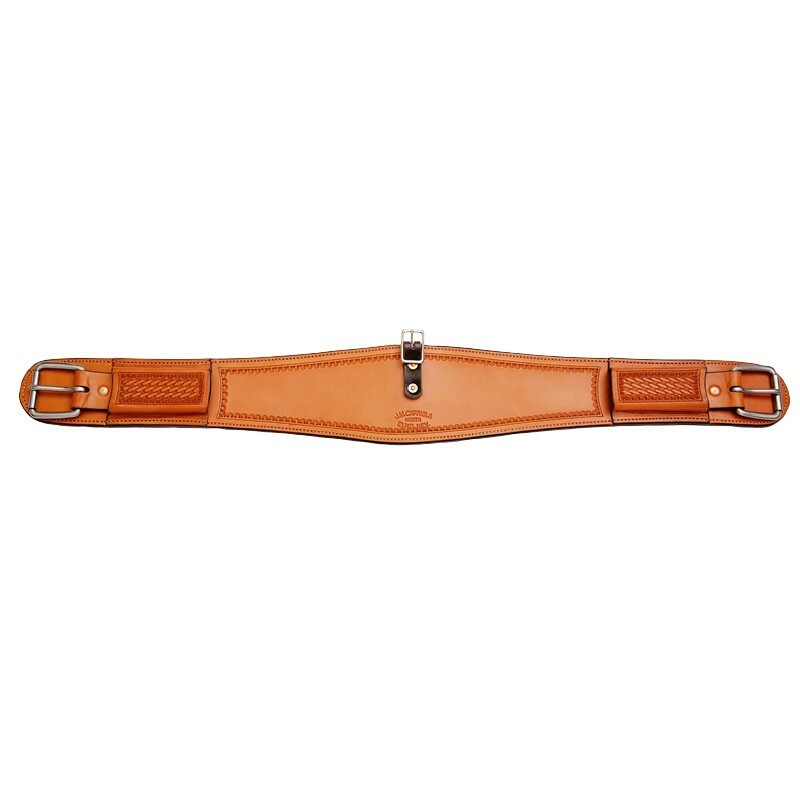 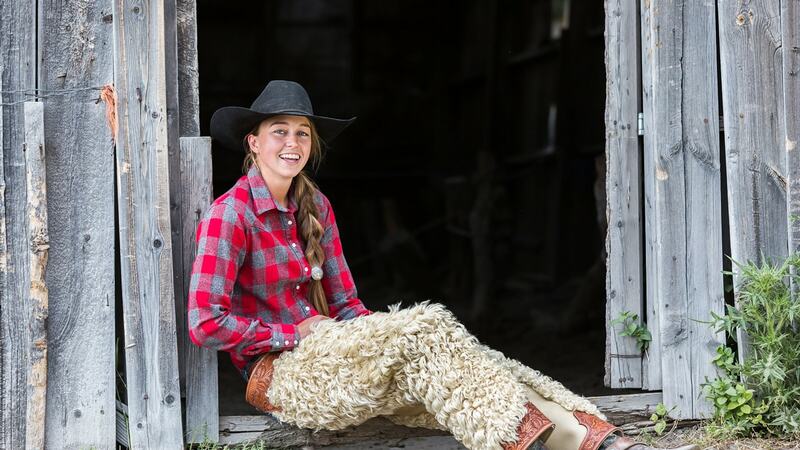 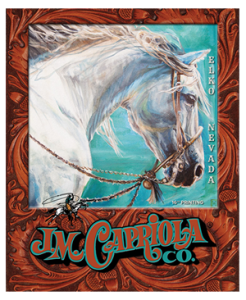 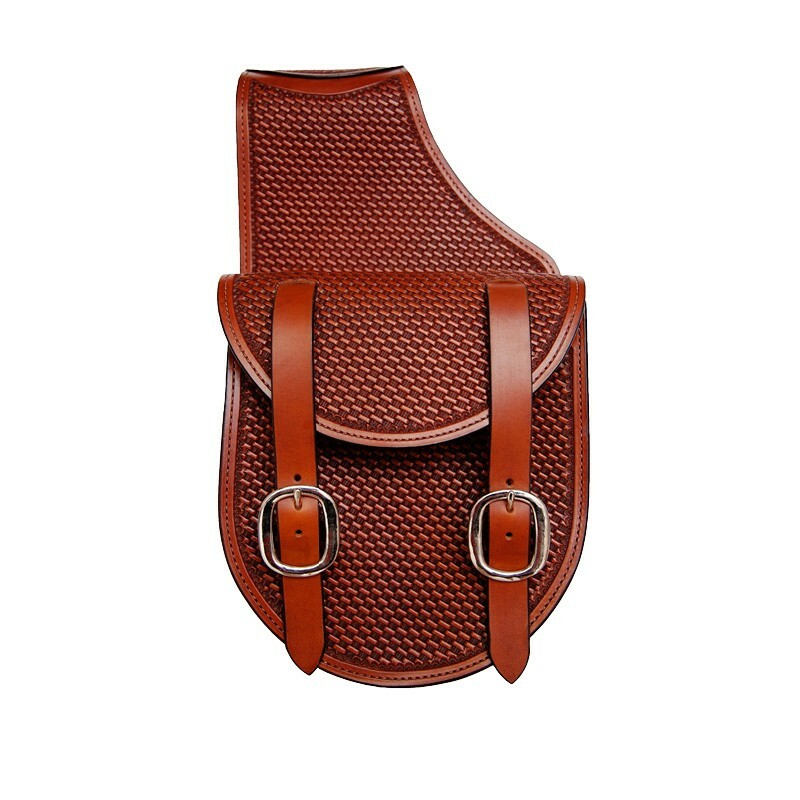 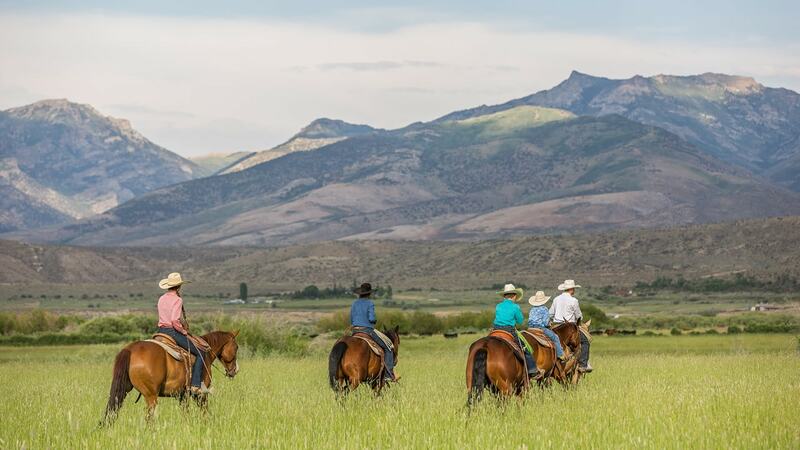 The Capriola back cinch (shown) is the standard cinch made for all Capriola Saddles. 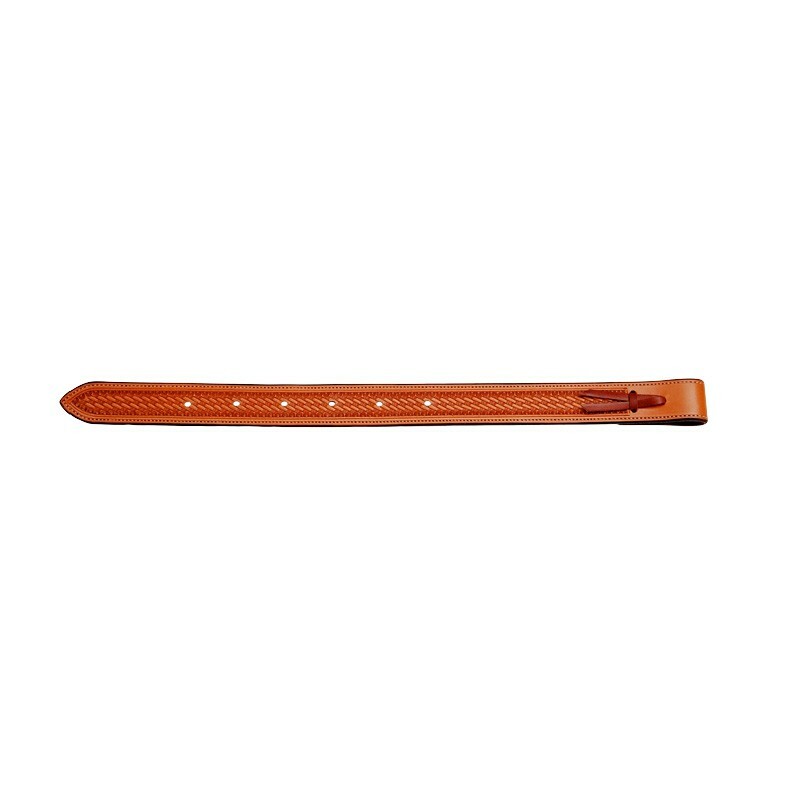 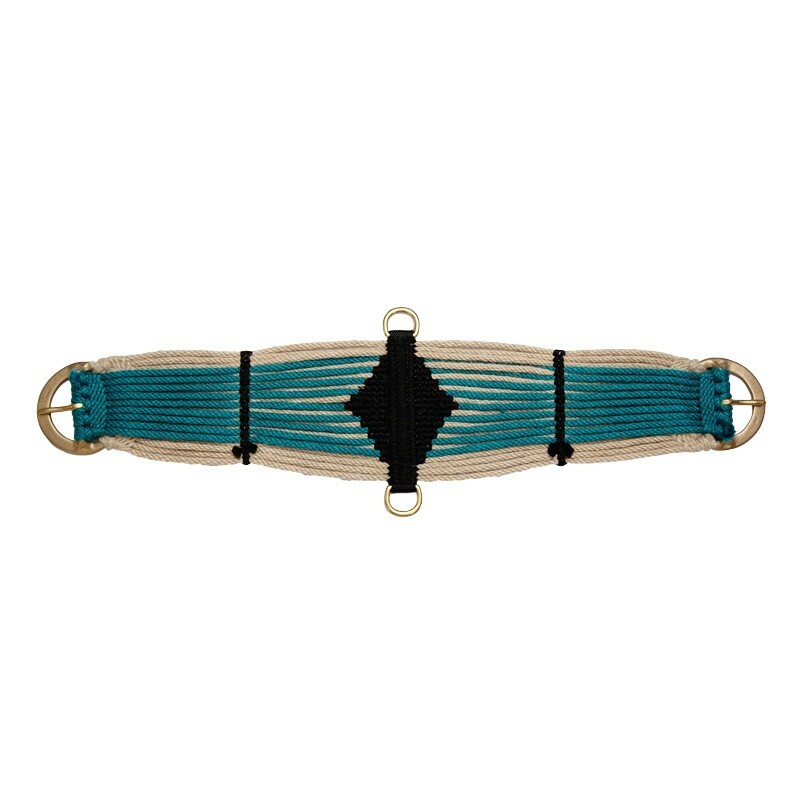 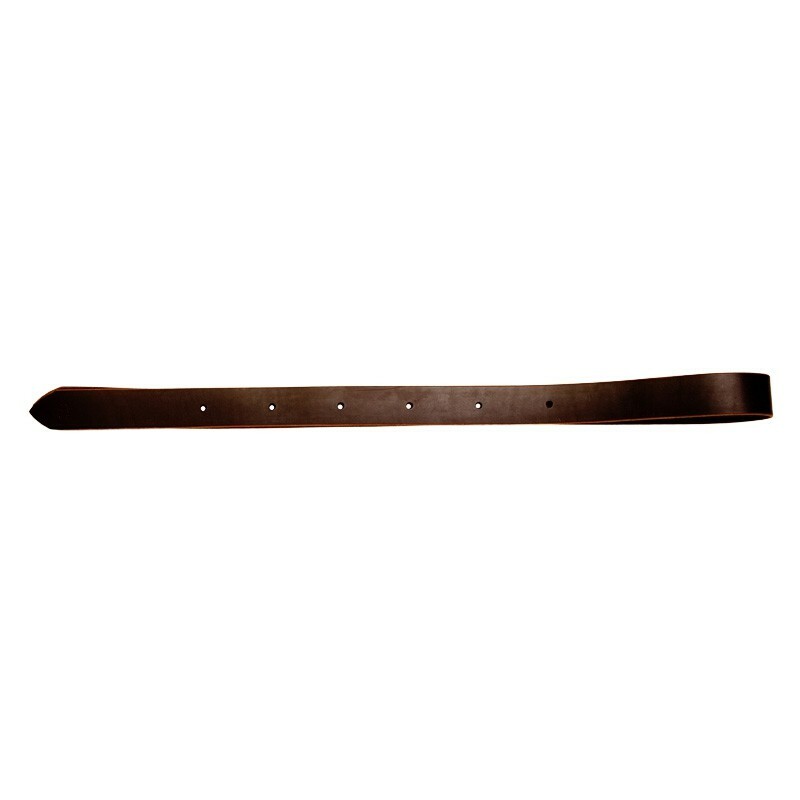 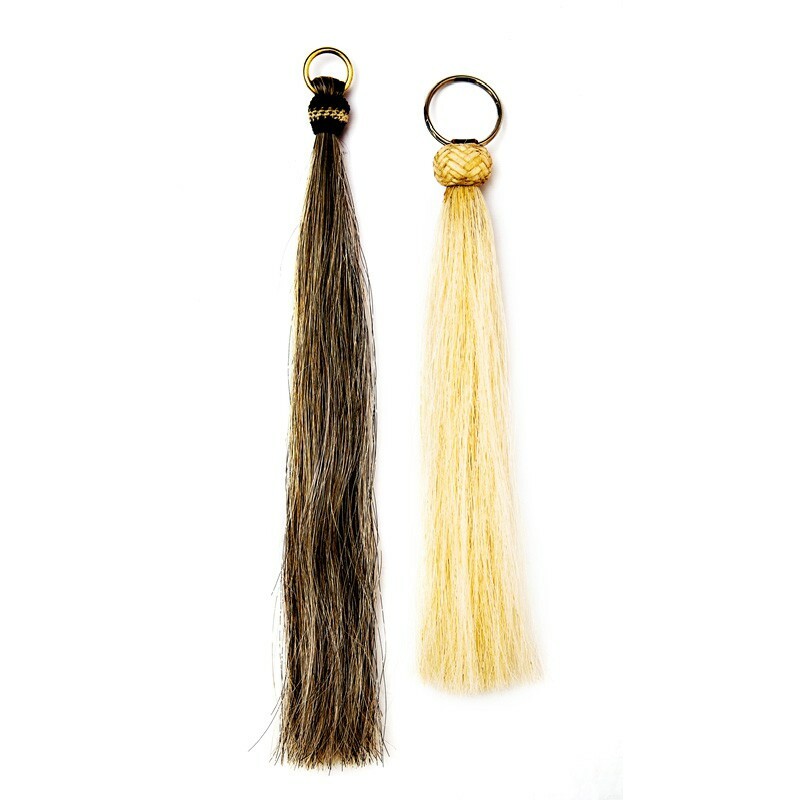 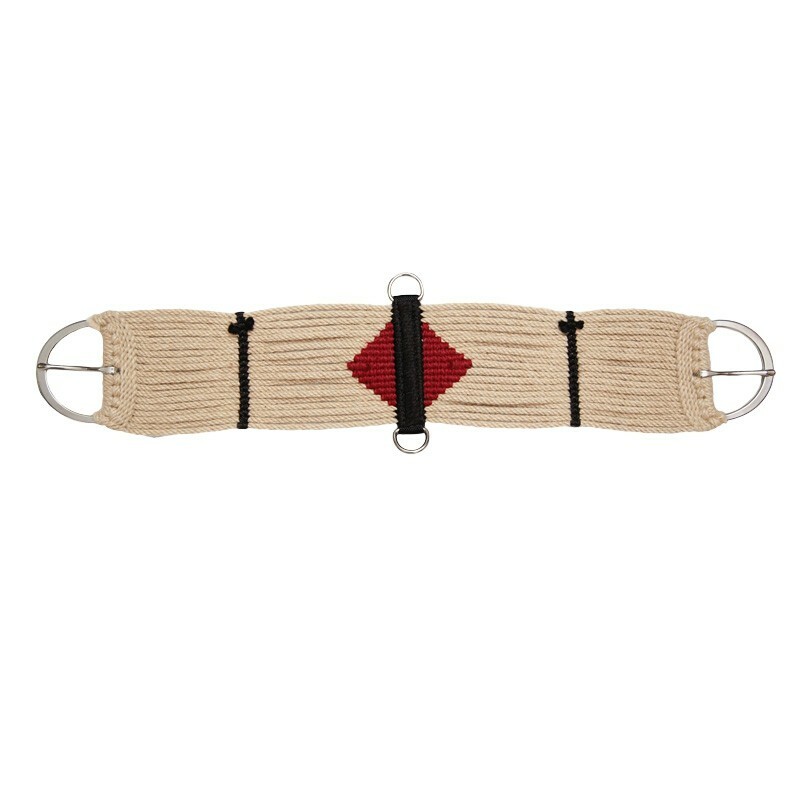 This cinch measures 36″ long from end to end and 3 1/2″ wide in the center. 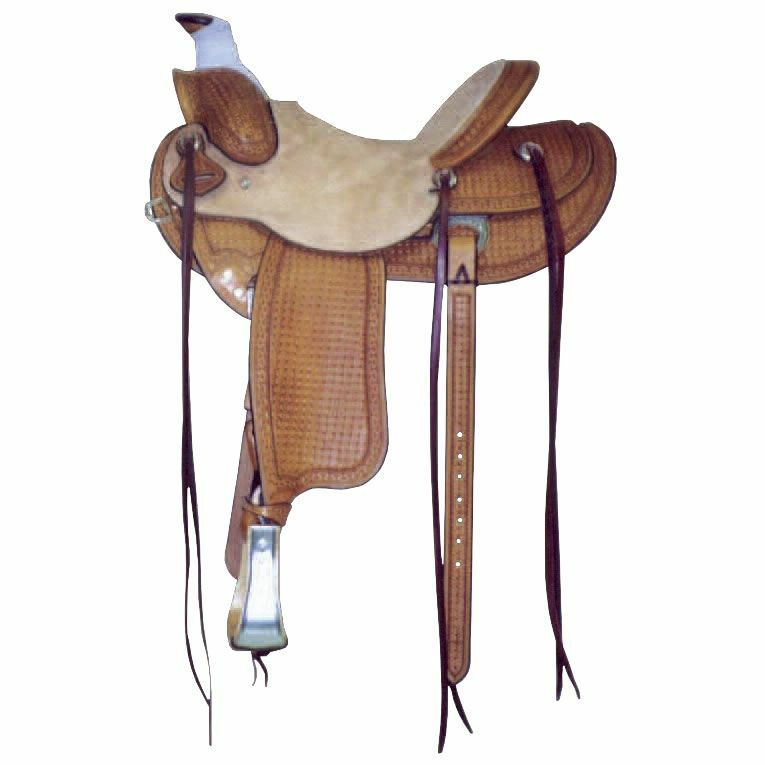 Every back cinch is latigo lined and equipped with a buckle to attach the connector strap. 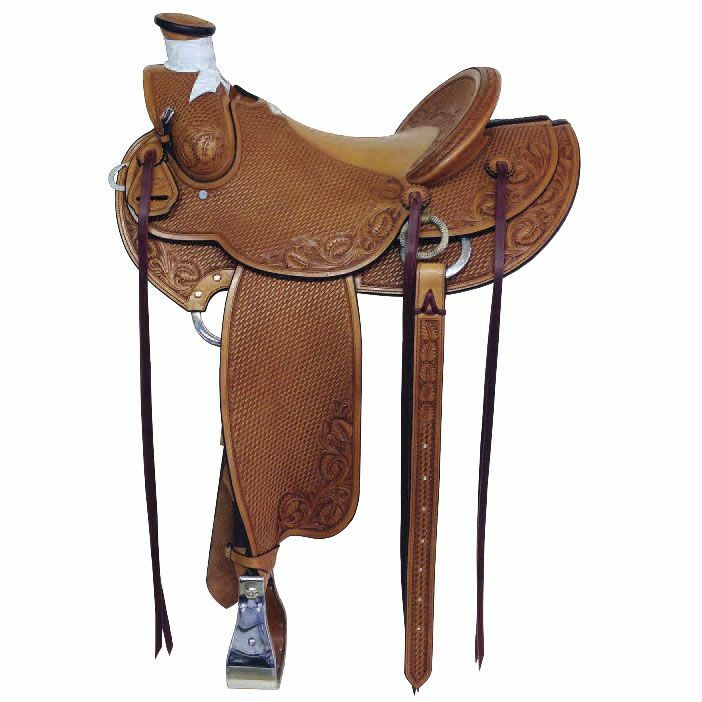 For a Floral Carved Back Cinch Please Call for Quote.